This week former veteran singer and Radio and Weasel’s manager Godfrey Kyagambidwa aka Chagga was arrested and imprisoned at Butuntumula prison in Luweero district by a one Paul Kaliba over failure to pay back money worth 23 million shillings after Radio and Weasel’s failure to perform at his show organized in Luweero taxi park. According to Kaliba, Chagga and his artistes (Radio and Weasel) accepted 2.5 million shillings to perform at his show and instead performed at Radio Simba’s show at Nimrod hotel in Luweero which annoyed him and went to court to be paid for the losses he incurred. 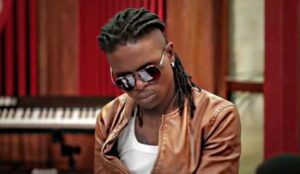 While talking to Dembe Fm’s Talk and talk presenter Kasuku, Edward Ssendi, Jenkins Mukasa and Batt Badru, Kaliba told the sensational presenters that he served Radio, Weasel and Chagga papers inviting them to court but instead mistreated him and his friends at their home at Neverland in Makindye. 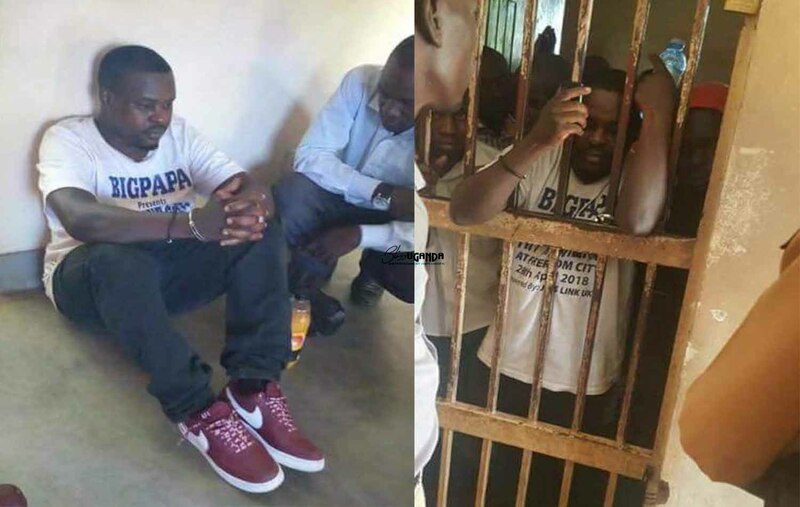 He further added that he will soon arrest Weasel and insisted that unless they pay his money that has accumulated up to 23 million shillings but otherwise Chagga will spend a minimum of 6 months in Prison.